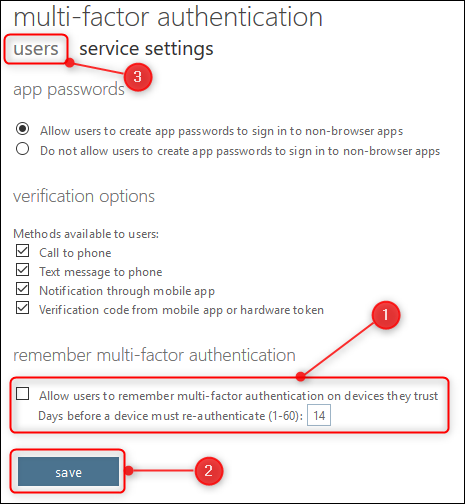 Multi-Factor Authentication (MFA) is a great security tool, and we always recommend it. 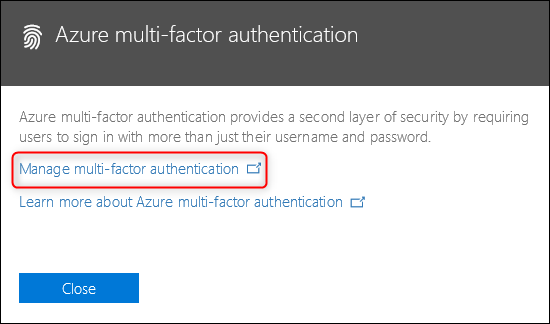 Office 365 admins can enforce MFA for users, which means you can help protect anyone sharing your Office 365 business subscription. To do this you’ll need to be an Office 365 administrator, which only happens with a business plan. If your Office 365 subscription comes as part of a domain hosting package, then you’ll have access to the Admin console. However, if you’ve just purchased a personal subscription (or home subscription for your family), then you won’t have access to the Admin console, and you can only turn MFA on for yourself. 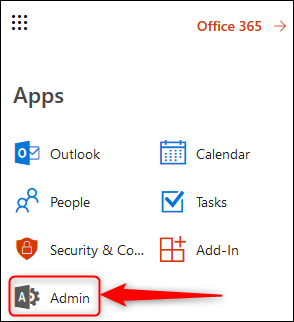 If you’re not sure, click the Office 365 app launcher and look for the Admin tile. If it’s there, you’ve got access to the Admin console. 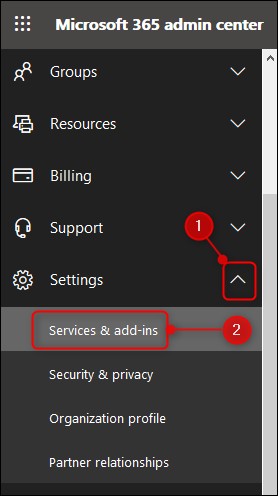 Click the Admin tile, and on the menu on the left-hand side click Settings > Services and add-ins. You can change whatever settings you like, or leave them as the defaults. One potential setting to look at changing is whether or not MFA can be remembered on a device. By default this is off, but turning it on means your family won’t have to go through the MFA process every time they want to check their email or edit a document. If you switch this on, the default number of days a device can go before having to re-authenticate is 14, which means a phone/tablet/computer will be trusted for 14 days before the user has to go through the MFA process again. Having to go through the MFA process is simple, but having to do it every 2 weeks on every device that your family uses might still be a bit too much and you have the option to set this as high as 60 days. If you do make any changes to this or any other settings, click “Save” at the bottom to the panel to save the changes, then click “users” to go back to turning on MFA. Now that you’ve made sure the settings are right, you can enable MFA for each user. Select the users for whom you want to turn MFA. 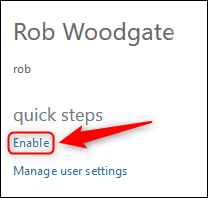 To the right of the table of users, click the “Enable” option that appears.